Visitors taking a stroll through Beaufort can’t help but admire the collection of historic homes and charming city blocks that have been guarding the waterfront for centuries. Many of these structures are part of the Beaufort Historic District – a collection of buildings that are found within a 12-block area in the picturesque downtown area. Generally concentrated along Front Street, and easy to explore via a downtown walking tour, the Beaufort Historic District is just another enticing element of the town that lures in visitors year after year. Beaufort has the honor of being the third oldest town in North Carolina, and was officially established in 1709 after years of being known as the less attractive but very valid moniker, “Fish Town.” Starting as a fishing village and a small port community in the late 1600s, the town’s proximity to local sounds and the Atlantic Ocean made it an appealing spot for privateers, shipping vessels, and small-scale commercial fishing operations. During the first century or two of its existence, the town was a temporary home for a number of merchants and mariners, who often constructed the stylish-at-the-time Bahamian and West Indian-style homes in the heart of the waterfront town. Many of these initial residences still remain, and visitors with a good eye will spot plaques close to the entrance of these houses that indicate the original owners as well as the original date of construction. By 1713, as the town was starting to truly grow, a “Plan of Beaufort Towne” was created, which outlined the 12-block area closest to the waterfront. Breaking this terrain into small parcels or lots of land, the plan for the downtown remained relatively unchanged and undisturbed for hundreds of years, and is still the primary blueprint of the town’s layout. While other port communities established around the same timeframe would go on to thrive, like Wilmington, NC and Charleston, SC, Beaufort would remain relatively small throughout its lifetime. The town’s roots of fishing and maritime activities are still prevalent, however, and modern-day mariners are still attracted to this inviting community by the sea. There are roughly 16 contributing buildings or sites in the Beaufort Historic District that are listed on the National Register of Historic Places, although it should be noted that the Town of Beaufort itself has its own collection of homes that fit the Historic District qualification. The structures include a wide array of architectural styles popular in the 18th and 19th centuries, which includes Greek Revival, Gothic Revival, and Queen Anne influenced buildings. There are some stand-outs within the homes and sites, such as the Old Burying Ground, which is found in the heart of the downtown, and which is a popular spot on historic walking tours and ghost tours. The Old Burying Ground was established in 1724, making it one of the oldest cemeteries in the state, and features roughly 200 gravesites from the pre-Civil War era, 45 from the Civil War years, and 150 additional stones that are dated before 1900. 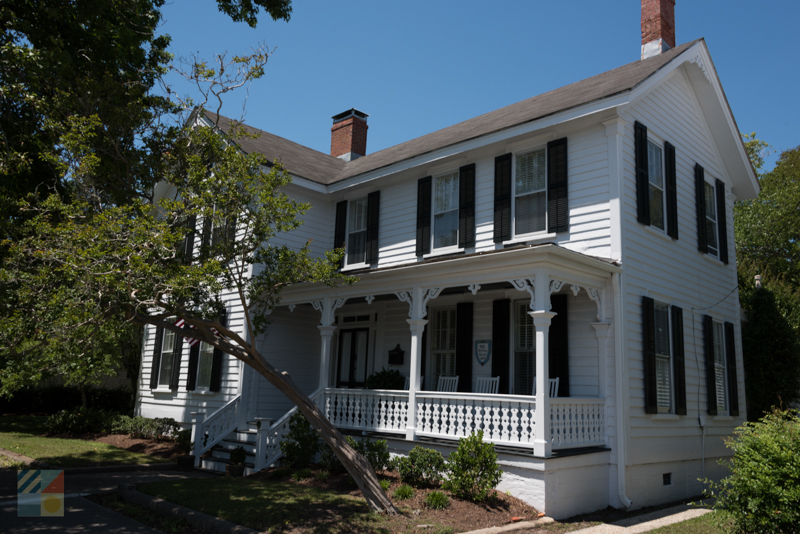 Other unique sites within the Beaufort Historic District include the Gibbs House, which was built around 1851, and which was notable as the temporary home of marine scientists from Johns Hopkins University. 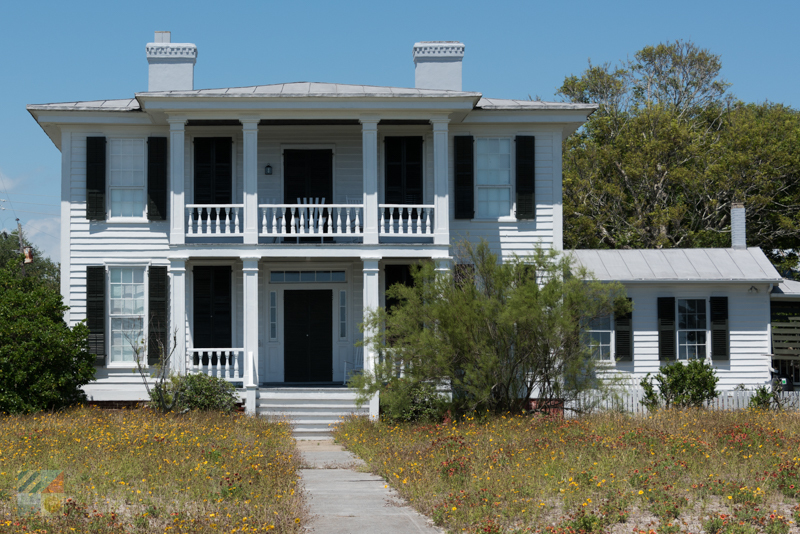 As a result of this brief occupation, the home became known as the first marine biology research laboratory in the country. Visitors will also want to pause by the Jacob Henry House, which was built around 1794, and which was the original home of Jacob Henry, who made waves in 1809 when he fought for his right as a Jew to hold a state office in North Carolina after being voted to the position. All in all, while most of the structures within the Beaufort Historic District are relatively simple buildings, with stand-out architectural features that include gable roofs, front porches, chimneys, and mantels, the overall effect is extraordinary. Walking through downtown Beaufort on a quiet afternoon is like taking a little step back in time, as the townscape is remarkably consistent in terms of scale, form, and overall charm. The Beaufort Historic District is a fascinating component of the town in more ways than one. 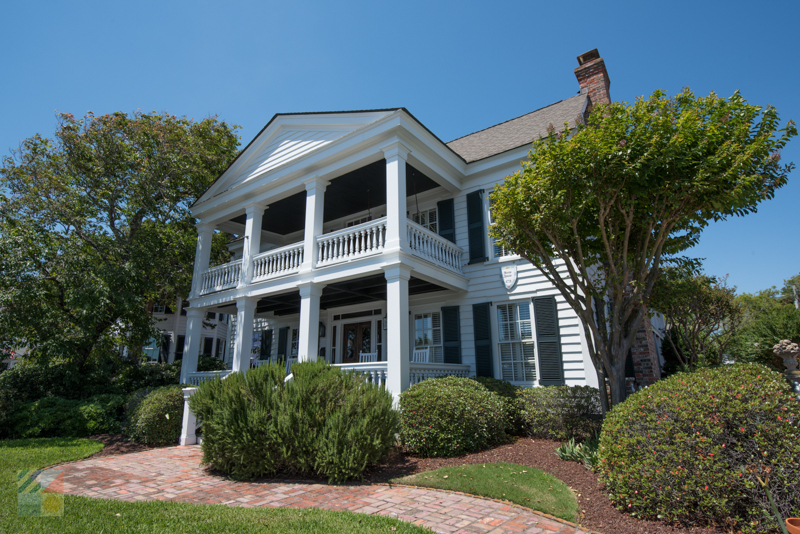 Featuring subtle but striking architecture, historical elements, and tons of fascinating stories of local residents from a bygone era, these homes help Beaufort maintain its inherent beauty and charm. Enjoy a lazy walking expedition, or embark on a tour for a more in-depth perspective, and discover just how enticing and beautiful local history can be.